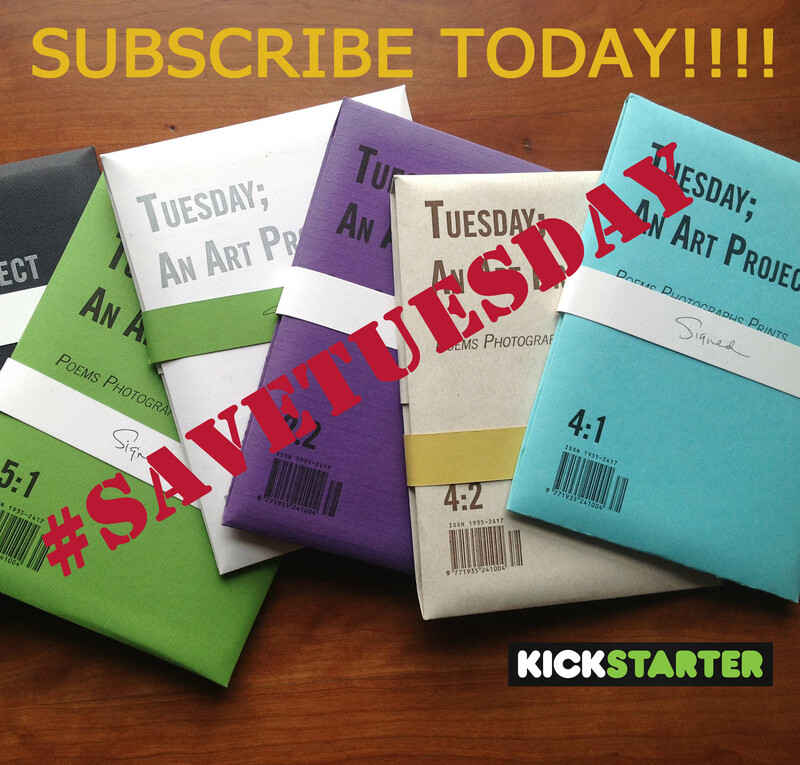 THREE DAYS LEFT TO #SAVETUESDAY!!! Next > WE MADE IT! !